Do you want to find out your true skin type and revitalize your skin with the ultimate facial? 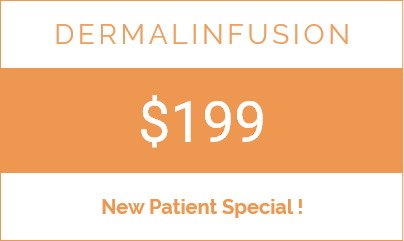 DermalInfusion facial treatment – exfoliate, extract and infuse to renew your skin. This minimally invasive treatment gives maximum results! Instant results and ongoing rejuvenation of the skin is what you can expect from DermalInfusion, which uses a 3-in-1 approach to improve the health, beauty and youthfulness of the skin. Exfoliating, extracting and infusing are the three elements of DermalInfusion, but instead of doing each separately, they are combined in one treatment for improved effectiveness. Dead skin cells are removed, pores are cleansed, and professional-grade serums are infused into the skin, all in one process. 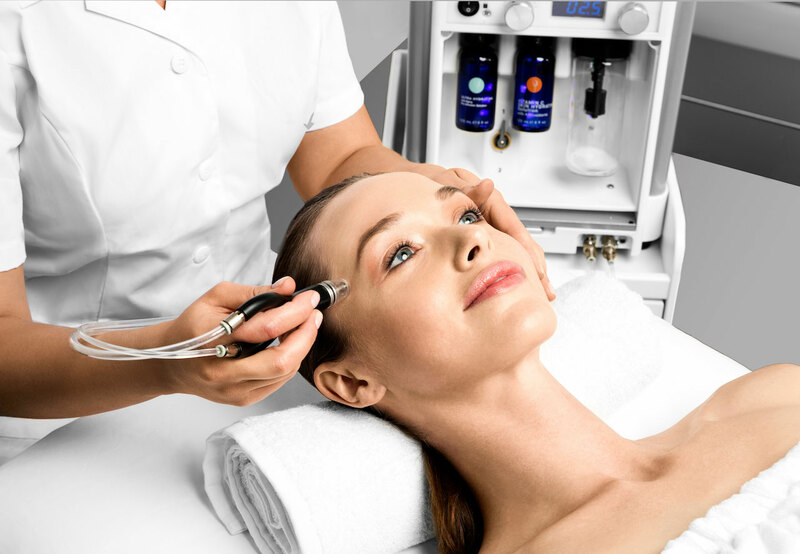 While one treatment can create an immediate glow and ongoing improvements to the skin, ongoing treatments can continue the process. Dr. Parsa recommends a 3 to 6 treatment series for the most dramatic results, depending on your specific skin concerns. Ask about our package pricing. Your first treatment and consultation are just $199!